Opioids and opiates are a class of analgesic drugs derived from the opium poppy. 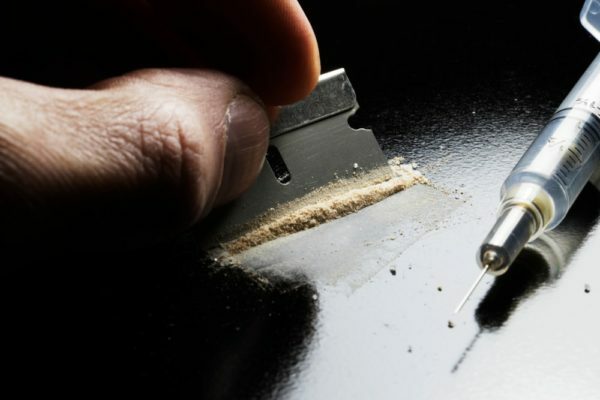 Heroin, a popular and dangerous street drug, is also derived from opium. 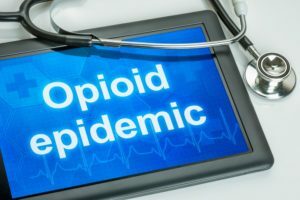 Opioids are extremely useful in treating and managing acute pain, and doctors often prescribe them for patients recovering from surgery, dental procedures, and who are suffering from injury or trauma. Unfortunately, these medications are one of the most addictive prescription drugs on the market. In 2017, the HHS declared the opioid addiction crisis a national emergency. Opioid withdrawal is extremely painful and can cause many complications. Even worse, many patients with legitimate, chronic pain issues are prescribed opioids for pain management, despite the dangers. There is, tragically, not a lot of research or pharmacological methods available to treat chronic pain, a misunderstood condition. People with these specific medical needs and their doctors are in a quandary. Furthermore, patients who’ve been prescribed a short-term dose of opioid analgesics for an acute condition can quickly become addicted to the drugs. They may begin doctor shopping, a practice of obtaining multiple prescriptions from different doctors without their knowledge. Patients can easily overdose when taking too much of the opioid at once or mixing it with other drugs or alcohol. Opioids suppress respiratory rate and lower blood pressure, leading to seizures, coma, and death. There are over 64,000 drug overdose deaths in the United States per year. More than 20,000 of those deaths were opioid overdoses, accounting for more than any other drug, legal or illegal. 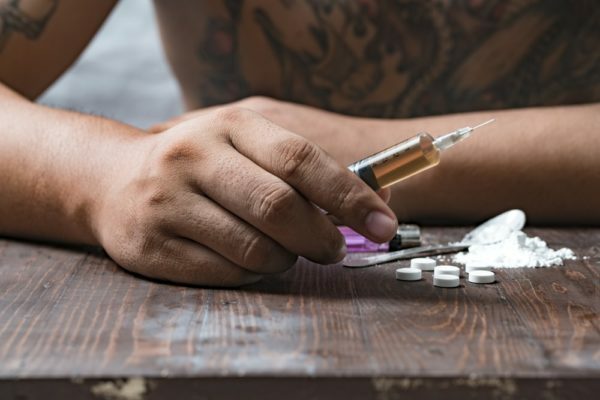 Also, once someone addicted to opioids is unable to obtain more, they are at-risk of turning to heroin, a cheaper, more readily available street drug. The risk of overdose and death with a heroin addiction is high. Over 15,000 people in the U.S. overdose from heroin every year. When taken correctly, opioids mask pain, giving patients much-needed relief. Also, opioids provide the user with a distinct, euphoric feeling. The problem lies in opioids chemical makeup and the way the drug interacts with the brain and body. Tolerance happens quickly with opiates, in many cases as soon as the first dose wears off. Patients will frequently begin taking a higher dose or taking the correct dose closer together than their doctor has instructed. Tolerance continues to build until the person runs out of their prescription. Patients may also mix opioids with other drugs or alcohol to get the desired effect. If a person has a propensity for addiction, and if their pain is unsuccessfully treated by other means, the person may begin to doctor shop or take their friend’s and family’s opioid prescriptions. If the person continues down this path, eventually they will run out of a supply of legal, prescription opioids. At this point, many people will turn to heroin to feed their addiction. Despite the widespread abuse of opioids, there is help available. There are medical detox and rehab centers available across the country to help people with opioid addictions live a life of sobriety. 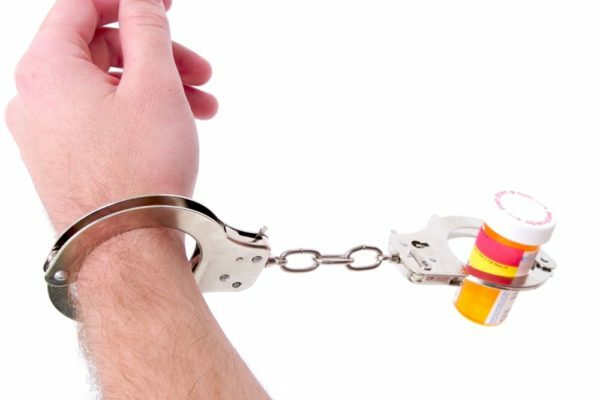 The following article will explore safe and effective withdrawal and rehabilitation methods for opioid dependence and abuse. What is the timeline for opioid withdrawal? Opioid withdrawal symptoms begin within a few short hours after the last dose. The individual’s metabolic rate, their weight, complicating medical issues, and how long they’ve been addicted all determine how long someone will experience withdrawals. Typically, withdrawals will peak within 72 hours, then begin to subside about a week after the last dose. Sometimes, patients who’ve been addicted for a long time or who have underlying mental health conditions may experience a depressive episode or develop an anxiety disorder after they quit opioids. Also, cravings for the drugs after someone initially stops are intense. Many people in recovery require opioid replacement drugs, such as methadone, to stay sober. It’s crucial for people to receive ongoing help and support after they complete detox and rehab. What physical symptoms occur during opioid withdrawal? Symptoms can linger for up to a week before subsiding, sometimes longer if a patient doesn’t get help from trained medical professionals. What emotional or psychological issues occur during the withdrawal timeline? During the peak phase, patients will become paranoid, and aggressive. Depression may worsen, and they will become hyperactive. In this state, they can be challenging to manage for people untrained in drug rehab practices. Can someone who’s addicted to opioids quit cold-turkey? They can, but it’s not the most effective method to beat addiction, and quitting cold-turkey is also more painful, and withdrawal symptoms can last longer. Most people who attempt to stop opioids on their own start out determined to beat their addiction, but once the withdrawal symptoms set in, it becomes almost impossible to quit without help. Withdrawal symptoms are incredibly painful and distressing. And, people who stop opioids are at-risk of developing depression and anxiety. Quitting cold-turkey with the care and supervision of doctors and therapists dramatically increases the risk of relapse. People will do anything to lessen the pain and discomfort of withdrawal. For most people struggling with addiction, there are underlying issues that have led them down that path. Without help, people who manage to quit successfully are at high-risk of going back to drugs once they encounter a stressful situation or a change in life circumstances. The coping mechanisms they need to handle life’s curve balls aren’t available to them without help from trained counselors, and almost half of people who go to rehab are also suffering from an untreated mental health condition. 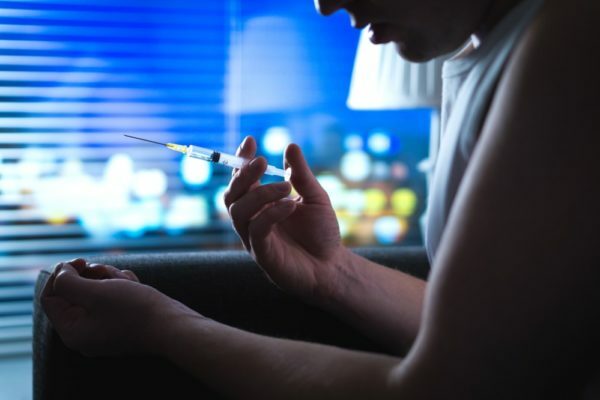 Many addicts are self-medicating, and if a professional isn’t available to recognize the underlying issue, chances of relapse are high. What is safe to take during opioid detox? Short-term sleep aids, anti-anxiety medications, SSRIs, and SNRIs are all safe for people in detox. Also, medical detox centers can treat recovering patients with opioid replacement drugs, like methadone. 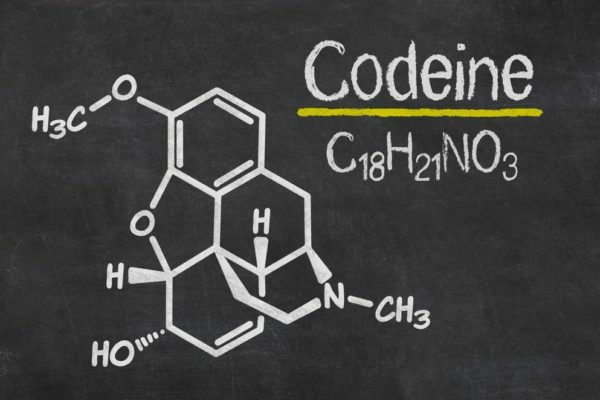 These drugs are incredibly useful for treating opioid and heroin addiction. Replacement drugs will also lessen the severity of withdrawal symptoms, and block the user from getting high if they end up relapsing. What isn’t safe for opioid detox? It’s not safe for someone to quit cold-turkey from opioids. Also, it’s not safe for people trying to stop to self-medicate with alcohol or other drugs. An at-home detox is especially risky for individuals seeking to quit. Also, part of the withdrawal process includes depression, anxiety, mood swings, and paranoia. People in recovery can hurt themselves or others. In a medical detox facility, patients are under the supervision of trained medical staff, lessening the chances of harm. What happens during the opioid withdrawal process? In a medical detox center, patients are accessed for underlying medical conditions, and doctors can accurately figure out what drugs are safe for an individual to take during detox. After the last dose, patients are monitored for physical and emotional symptoms. As they arise during the week after cessation, doctors can give patients medication to alleviate their symptoms. Therapists are also available to assist patients with emotional problems and mood swings. Mood stabilizers can be prescribed. In medical detox, patients are surrounded by supportive, trained medical professionals, counselors, and social workers. Once a patient can complete detox, they can begin inpatient rehab and recovery. Here, they’re able to work closely with counselors and doctors, and formulate ongoing maintenance plans and set realistic, achievable goals for living a life of sobriety. With support and a plan in place, a patient’s chances of relapse are lowered. Some insurance plans will cover a stay in detox and rehab. Licensed professionals are on-call to assist new patients with insurance and coverage issues. For those who qualify, most rehab centers will offer financing, and there are government resources available for low-income patients. The Salvation Army has a list of rehab and detox centers organized by state that provide free and low-cost rehabilitation services for qualifying individuals. Opioids kill. Don’t hesitate to get help for addiction and please speak a licensed rehab specialist today.